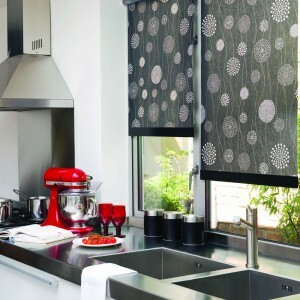 At Ashurst Blinds we have a huge range of designs, fabrics and colours to suit any decor. 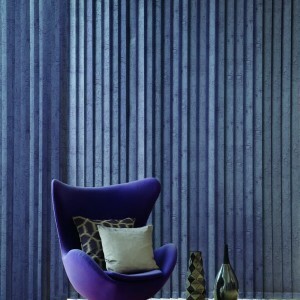 We manufacture your roller, roman or vertical blinds to your specifications. Choose your fabric, texture, width and drop length. 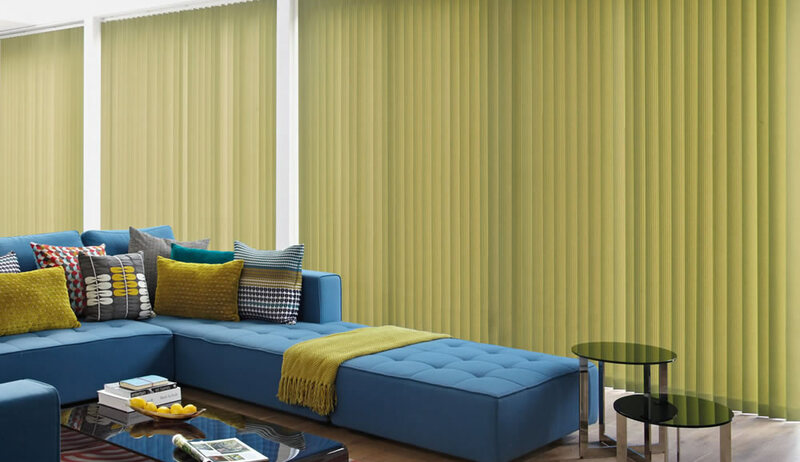 Then add any accessories like tassles and tapes, cords on the left or right, and we will manufacture and ship your blinds directly to you anywhere in the UK. 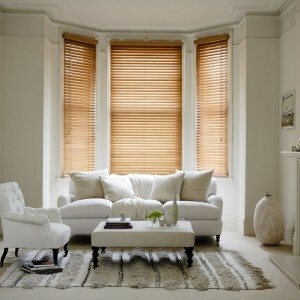 We also supply a huge range of Venetian blinds from the Sunwood range. 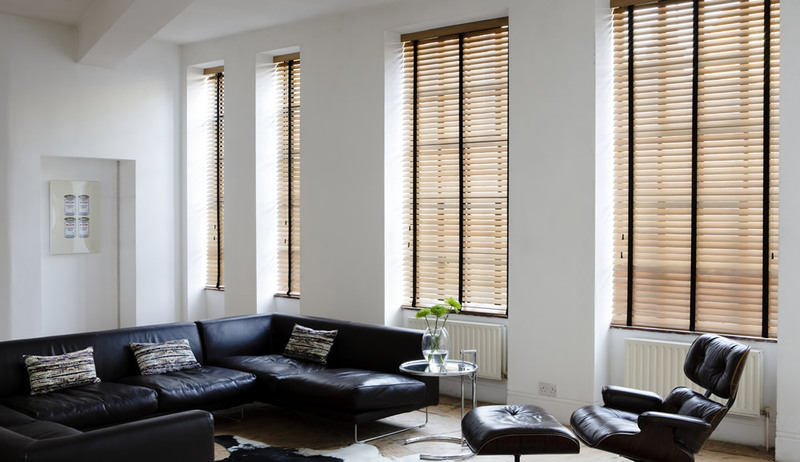 The neutral characteristics of wood venetian blinds have a universal appeal, bringing warmth and richness to your décor. There continues to be a huge demand for wood venetians, being the perfect window dressing to complement many different interior styles. 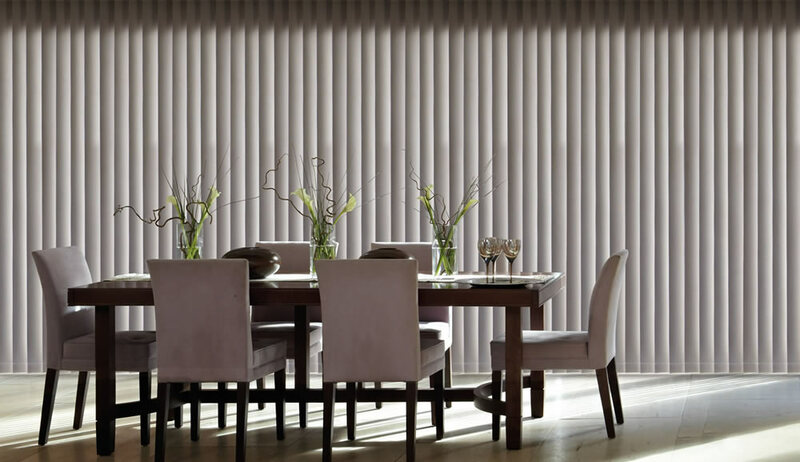 We also carry a subtle range of 25mm aluminium venetian blinds available in five desired contemporary colours, complete with colour matched cords and tassels. 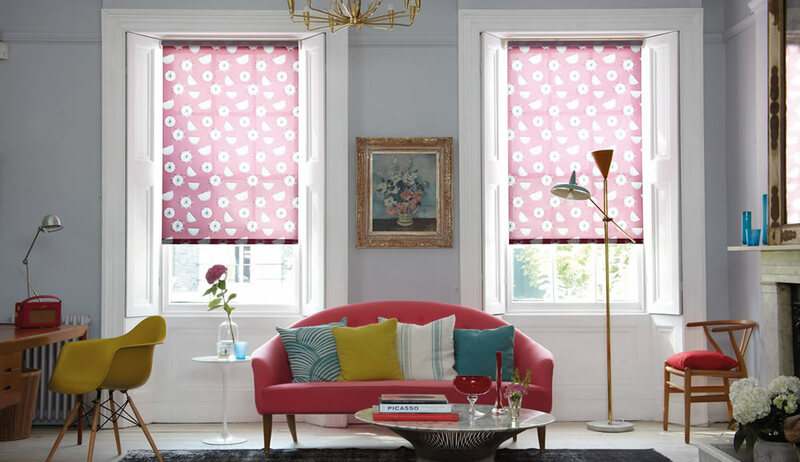 Ashurst blinds has everything you need to bring your windows to life. We ship anywhere in the UK.